Q What is the best way to finish an exterior wooden door? 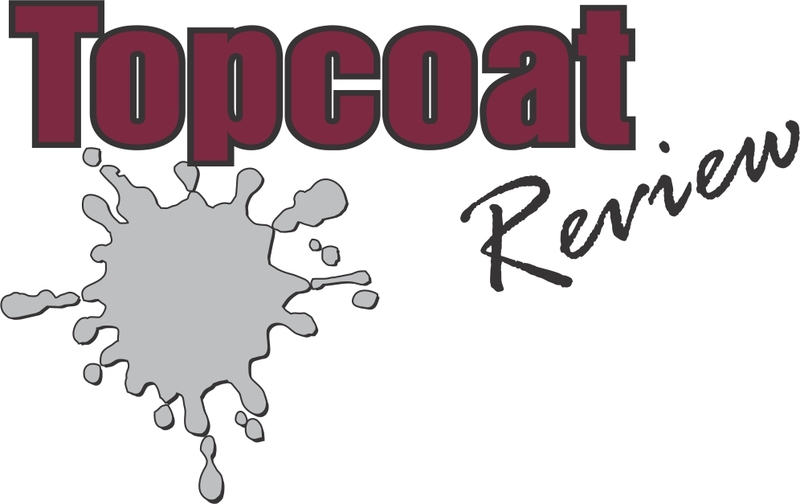 A Scott Burt, owner of Topcoat Finishes, a high-end residential paint company in Jericho, Vt., responds: From a finishing standpoint, exterior doors rank right up there with decks as the most complicated surfaces to protect and maintain. 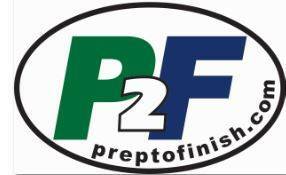 As a critical, high-traffic barrier between the interior and exterior of a home, the finish on a door is at high risk. In my corner of the Northeast, winter exposures for the exterior side of a door can be brutal, with intense sun, sub-zero temperatures, high winds, snow, and ice. But just 2 inches away on the inside of the door, the wood stove radiates a dry 68°F. These conditions are a true torture test for wood, particularly at any joints, such as between the stiles and rails. And, as if that isn’t enough, the door must maintain its elegance and integrity as it is kicked, slammed, and banged by those using it. Types of clear finishes: For use on an exterior door, waterborne finishes are getting better, but oil finishes still rule. Clear oil finishes come in two basic flavors: either penetrating or film-forming, and each has its pros and cons. Penetrating oils are beautiful and easy to maintain, but they aren’t as durable as film-forming coatings. And although they won’t peel or flake, penetrating oils fade rather quickly and can become a breeding ground for mildew if not regularly maintained. I sometimes use penetrating oil on exterior-grade doors that are in sheltered areas, such as under a protected entry or on a porch. 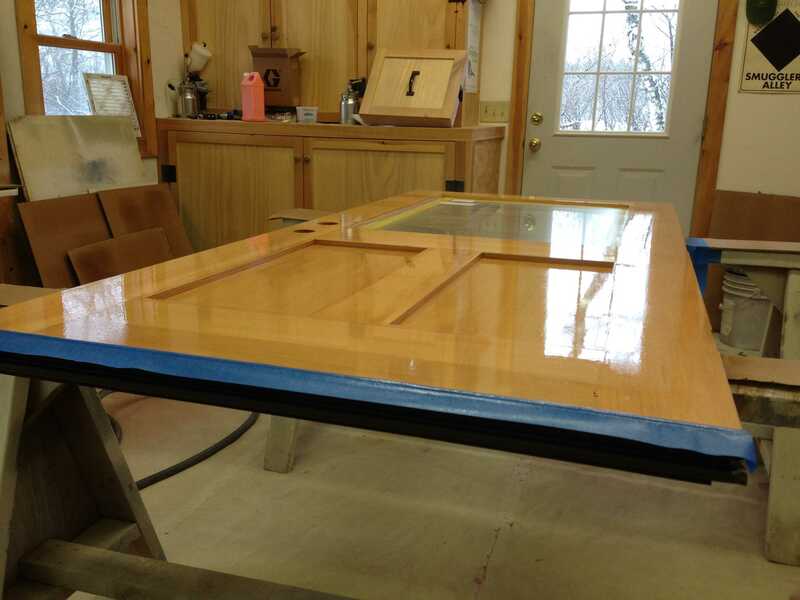 When not exposed to the direct sun that can fade the wood, or exposed constantly to precipitation, a penetrating oil finish will usually work just fine. The rest of the time, film-forming coatings get the nod. These coatings are more chemically complex than penetrating finishes, but they are much more durable and appealing to the senses of sight and touch. Their popularity and effectiveness for finishing the bright work on boats makes them the best choice for protecting exterior wooden doors that are exposed to harsh weather elements year-round. My “go-to” finish system for exterior doors is a combination of two products: Pettit Marine Paint’s Captain’s Varnish and Epifanes’ Wood Finish Matte. These must be applied in multiple coats with meticulous initial and in-between coat prep. On new construction and remodeling projects, I recommend that builders have doors bored, mortised, hung, and swung before proceeding with finish. Do all the handling and fit-up first, then pull the door slab and put in a blank, or close off the opening while the door is being finished. The initial prep is key. Preliminary sanding must be thorough. I typically start the sanding at 150 or 180 grit, which cleans away surface blemishes without burnishing the wood, leaving enough “tooth” or slight roughness to adhere the first finish coat. Using a higher grit can compromise the adhesion of the first, most critical coat, which bonds between wood and finish and forms the foundation for subsequent coats. Meticulous sanding is crucial because clear finishes instantly show even the slightest swirl mark, fingerprint, or smudge mark. Sanding with a short-stroke random orbital sander with high-quality abrasive discs is most efficient (I use Festool sanders and discs). I attach a dust-extraction device to prevent the dust particles from being ground into the wood grain or from being left to heat up and swirl at the surface. When preliminary sanding is complete, I check the prep work by wiping the surface with a lint-free rag lightly dampened with paint thinner. This tack wipe removes any fine dust from the grain and provides a reliable visual of how the surface will look when finished. The thinner quickly evaporates, and if everything looks right, you can move to applying the first coat of finish in minutes. The first couple of coats I apply are Pettit’s Captain’s Varnish, an exceptionally hard, high-gloss finish that can be brushed on or sprayed. The first coat acts as a sanding sealer coat. At this stage you “lock in” the raw wood substrate with the finish and then build on that initial layer with the finish coats that follow. Whether you’re brushing or spraying, place the door horizontally on clean, padded sawhorses. This makes it easier to apply a heavy finish coat. The key is to lay on the finish and to let it level out. Drying times are slow with varnish, and conditions must be dust-free, so I don’t recommend trying to finish doors on a jobsite. Allow at least 24 hours of drying time, then flip the door on the horses and repeat the process on the opposite side. Make it a habit to do the prep sanding and tack wipe right before applying a coat. Be sure that the door is completely dry before flipping it over, or it may stick to the horses while face down. The side facing down should rest on the smallest amount of non-stick surface possible. When brushing, I always work from the center of the door outward, brushing the inner panels and rails, and then coating the stiles last. After flipping the door, I coat the perimeter edges first, then proceed to work from the center out. Between coats, I start sanding with 240 grit, following the same sequence as I did when prepping for the initial coat. After the second coat of Captain’s Varnish, I sand, working up to 320-grit paper to dull the surface completely. 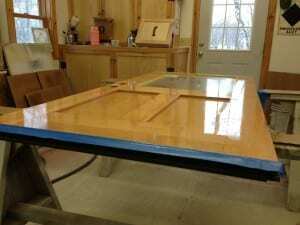 This creates a very smooth, hard base for final finish coats. For the final coats, I use Epifanes’ Wood Finish Matte. Like Captain’s Varnish, Epifanes’ finish can be brushed on or sprayed. I recommend applying at least two coats of Epifanes on top of the Captain’s, sanding with at least 320 grit between coats. Remember to be patient: It takes several days to properly finish an exterior door to a marine-quality standard. When you’ve finished applying the varnish, allow a few more days of cure-time with the door in a vertical position to let the finishes fully harden. Then, carefully wrap the door in moving quilts and transport it to the site for final installation.